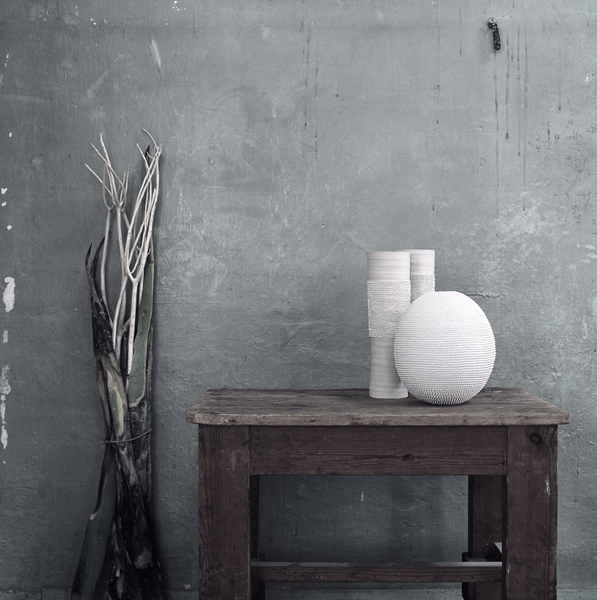 WABI SABI Scandinavia - Design, Art and DIY. 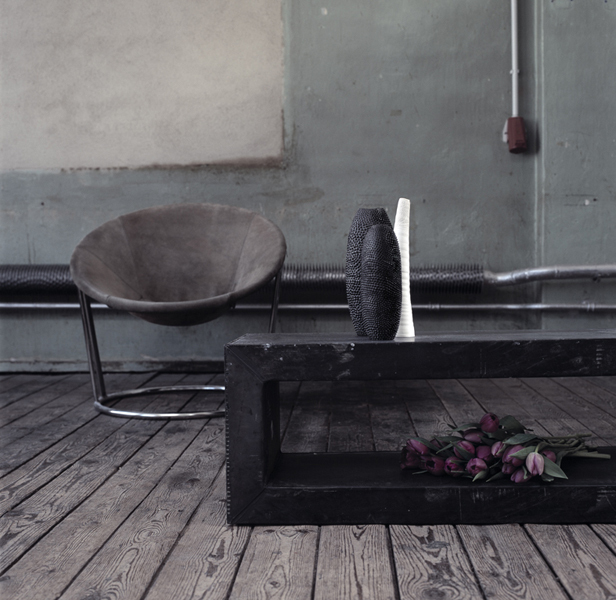 : The perfect still life! OK, I confess, I'm a sucker for great still lives. In my mind, most are over done (like Ikea's in the blog post below), others are just perfect, like these two, photographed by Thomas Popinger. You can tell the person behind this shot know his Morandi. Beautifully arranged: every detail, every line in place. Brilliant!